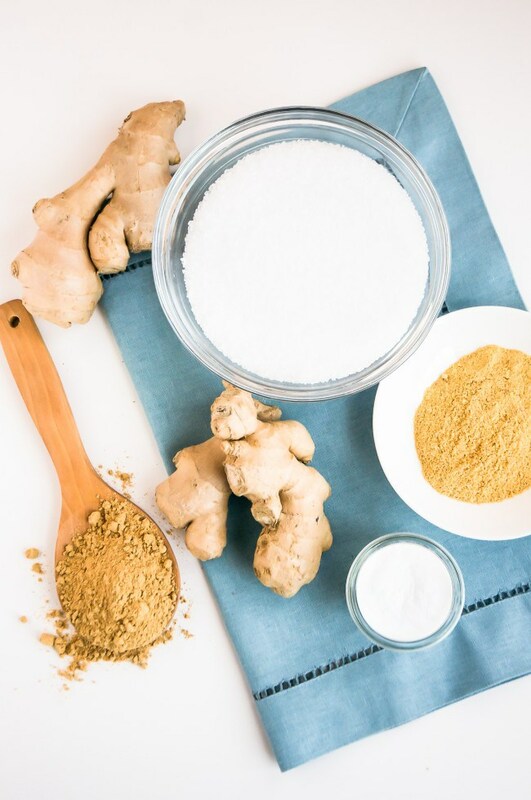 Draw out toxins with a long soak in this ginger detox bath and detox body scrub. 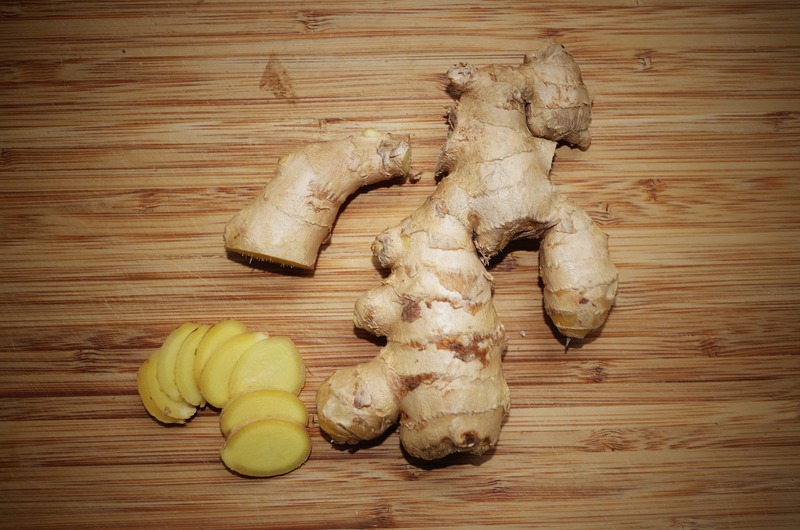 Combine roughly chopped ginger and ½ cup Epsom salt in a food processor. Pulse a few times until the ginger is ground and combined. ***Detox baths can be a little bit exhausting, and oddly enough, dehydrating. Make sure to drink a glass of water before and after trying this. I walked away with a serious headache the first time I did a detox bath because I was super dehydrated. That was not so bueno. ***I always follow up with a total body coconut oil rubdown to keep my skin moisturized. 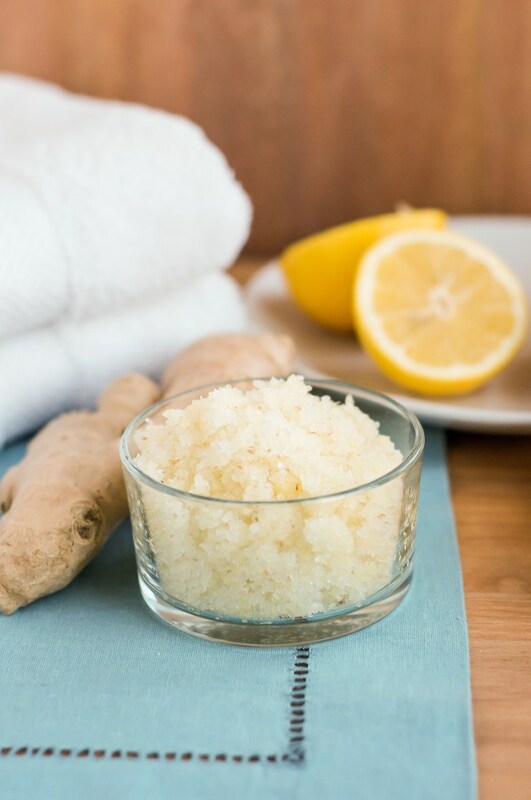 If you prefer, you can add one to two tablespoons of coconut oil or raw honey directly to your scrub. ***Remember this is also a fantastic salt scrub. If you’re more of a shower taker, just work this scrub into your skin before you step under the shower head, and skip the bath! Join the Conversation! Don’t forget to follow me on Twitter and Pinterest! It’s great! Let me know how you like it!